Washington Lodge provides high-quality, kind and attentive care in an attractive, purpose-built home with a warm and friendly feel. 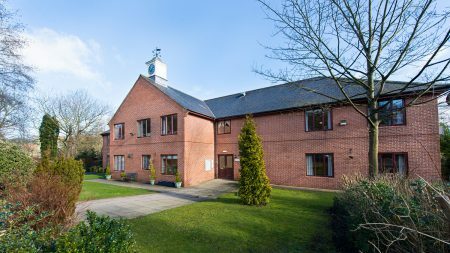 Our team treats everyone with dignity and there is a firm focus is on promoting residents’ independence and quality of life. 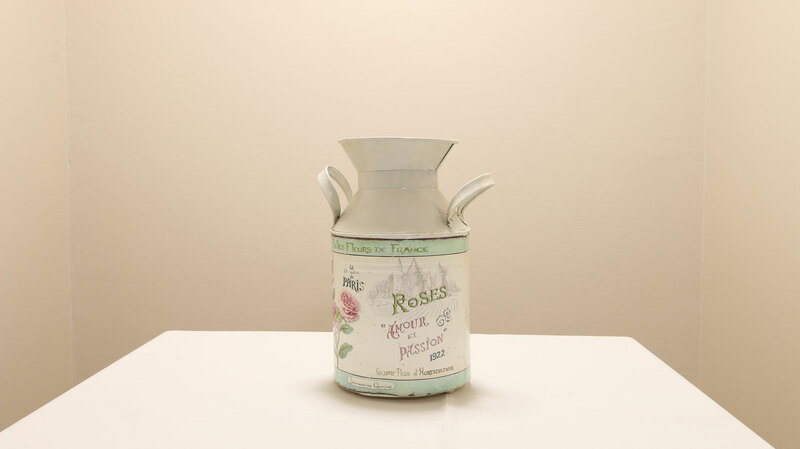 Attractive, well-furnished rooms provide residents with clean and comfortable personal spaces and they are encouraged to personalise their own rooms with pictures and trinkets to make it feel more like home. 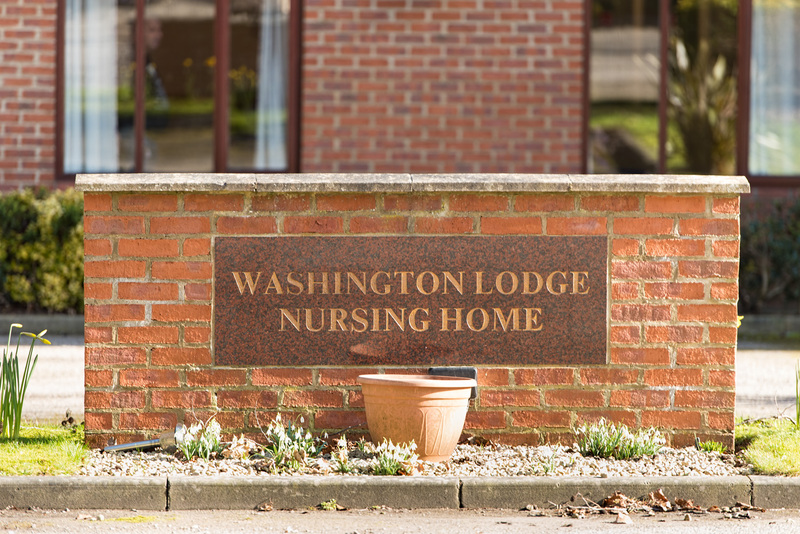 At the heart of Washington Lodge is a beautiful landscaped garden with comfortable seating areas, raised flowerbeds and a tranquil sensory area. 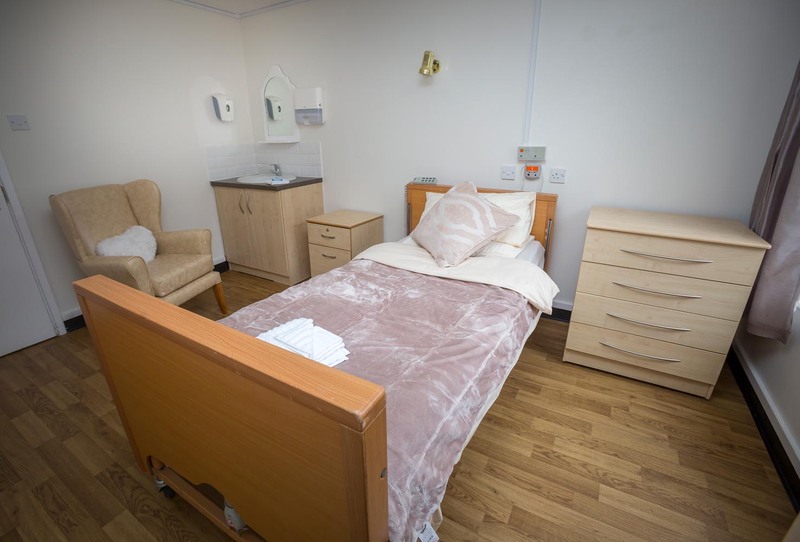 We provide a wide range of care services and a commitment to deliver the high standards of considerate, effective care we would expect for ourselves or a loved one. 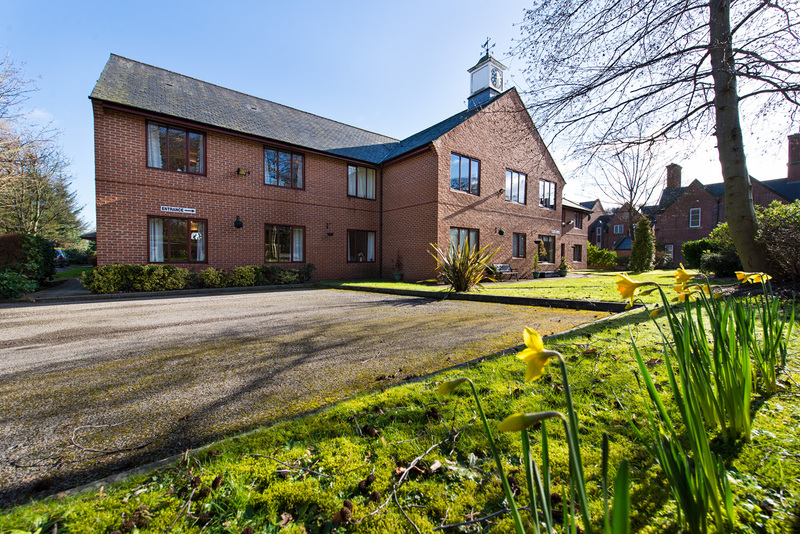 We take time to get to know each resident, enabling our dedicated team to create individual care plans that are truly person-centred. 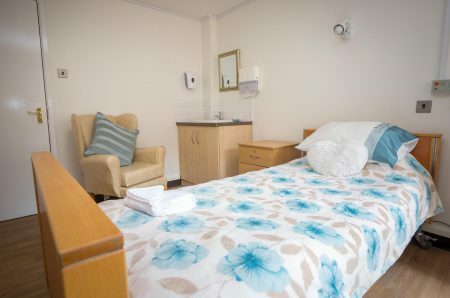 We deliver nursing and residential care for people that require 24hr support. 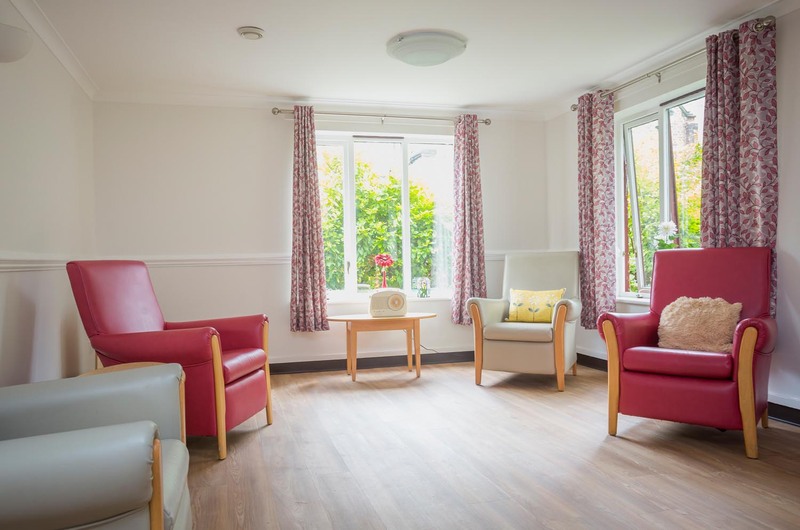 We also provide specialist Dementia Care in both male and female only environments, for those who may present with behaviours that challenge. 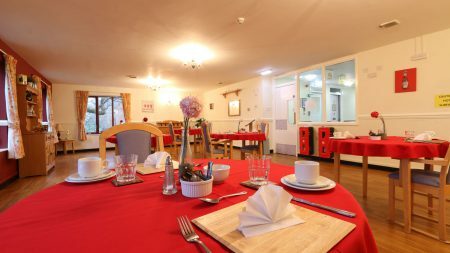 We know how important food is to our residents, so we put great emphasis on providing a varied menu of delicious, nutritious and well-balanced home-cooked meals. Our activities coordinator organises a range of pursuits and social events to keep residents busy and enhance their enjoyment and wellbeing. Washington Lodge provides quality nursing, residential and dementia-specific care. 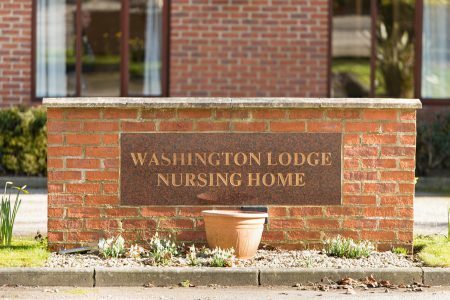 I have been a nurse for over 30 years and have worked in care homes since leaving the NHS in 2013, becoming the manager of Washington Lodge in January 2017. My career began in 1982 at South Tyneside Hospital. Between 1986 and 1998 I travelled with my military husband around the world, working in army medical centres, before becoming a stroke nurse in Gateshead. From 2000 to 2013, I was a theatre nurse. I am passionate about providing the best possible care for residents and ensuring that staff are also well supported. We achieved Better Health At Work accreditation and we are now completing the Dementia Train the Trainer initiative. 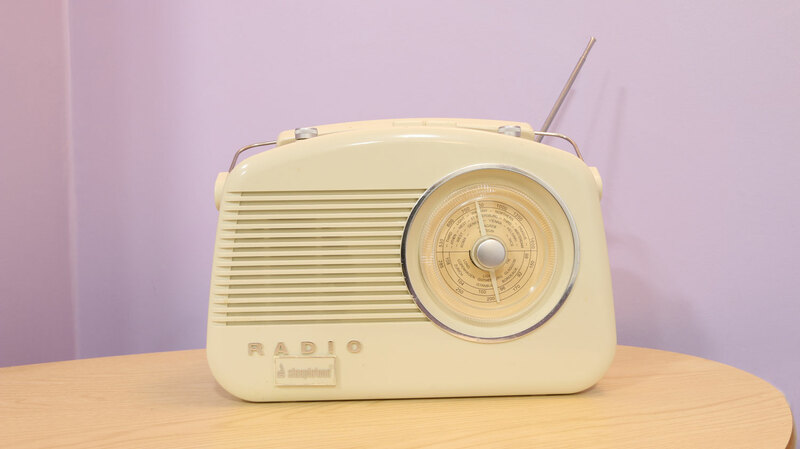 Our next challenge will be the Gold Standard Framework in end-of-life care. 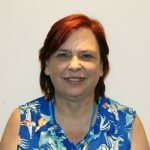 I have two grown-up children and seven grandchildren and in my free time I enjoy reading, listening to music and spending time with my family. The historic town of Washington has family ties linking with to the first President of the United States, George Washington. In Washington Village’s pleasant residential area, Washington Lodge is just a stone’s throw away from the famous Penshaw Monument. 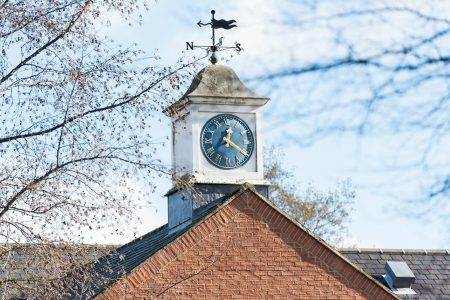 It’s well connected to the neighbouring cities of Sunderland and Newcastle, and is near to the stunning Durham heritage coast. My mum had to go into residential care in December 2015 following a stroke. She has been in Washington Lodge for five months now and her care has been great. I have visited many times and have seen how lovely and caring the staff are with her. Her room is clean and tidy, she seems happy to be home. If she can't be with us I'm glad she's in Washington Lodge. I find the care is good and my brother tells me the girls are lovely, the food is nice and he enjoys it. My brother is communicating well in the home and is much brighter. He enjoys chatting with the girls. My brother has been a resident since 2014 as my mother died and he lived with her. She did everything for him, so it has been a big change. With the love, care and understanding Washington have given him, he has settled. He does get upset and angry at times but is normally happy and loves the staff. Since the new manager and new staff came, they have built this place up nicely. The revamp is great and coming on nicely. 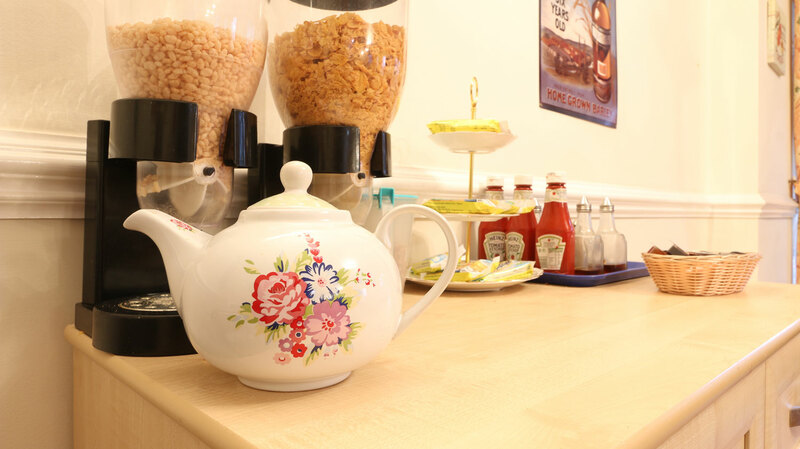 My mam is very well looked after and cared for at Washington Lodge. The staff couldn't be more helpful, caring and kind. Nothing is a problem. We have not got any criticism to make. My husband was transferred from hospital in June and this went very smoothly and I was kept informed throughout the day. 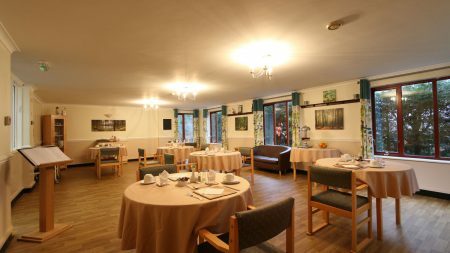 I was impressed by all of the staff at Washington Lodge. The care and attention he has received has been of the highest quality. His needs have been met across the board, he now eats independently, can wash himself and joins in the activities offered. The staff are happy to talk to me if I have concerns and I would not hesitate to ask staff if I had anything I wished to discuss. They contact relevant professionals and keep me informed as well as supporting me when I am seeking to obtain something on his behalf. 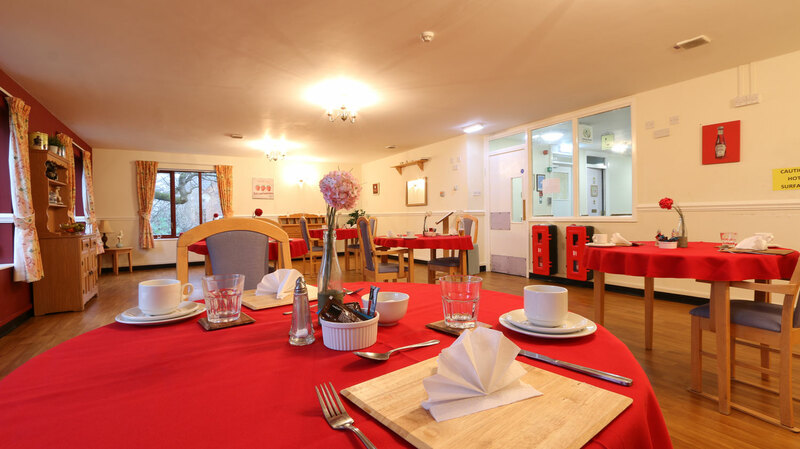 All of my husband's visitors comment on what a lovely atmosphere there is at Washington Lodge and how nice the staff are too. Washington Lodge Nursing Home offers flexible visiting hours to suit the individual needs of residents and families.